After eight years of prayer, this congregation in Nepal could finally build a place of worship in their community. But in 2015, just three years later, their church building was destroyed during a devastating earthquake, and their faith was tested. Would they ever have another building? See God’s faithfulness to provide for the needs of His children—and how He used a couple in Canada to do just that. 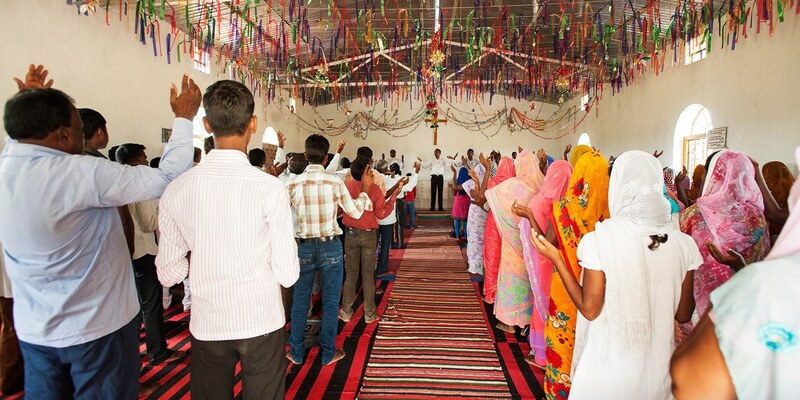 Pastor Pranish’s congregation, whose story you just watched, and all other congregations in Asia know church buildings are not just concrete, lumber and windows—they are places that will be filled with praise, prayer, discipleship and mighty acts of God. When a congregation receives a permanent place of worship, they receive one of the most powerful tools for their growth as a church family and as individual disciples of Jesus. As people meet with God in a church building, their lives will impact many others for His glory. That church building will continue to bolster ministry in the village for decades. A church building costs between $10,000 to $40,000 to construct, depending on size, location and available materials. GFA-supported pastors share in their own words how a church building helps their congregation. Believers are discipled and have deeper fellowship. Congregants are sheltered from the weather. Believers can sing praises to God freely. The pastor can conduct weddings, funerals and other special events. The congregation can host programs to minister to the community. A building helps communities understand the Church is permanent. Villagers will see the house of worship as an acceptable place to seek God, so they will feel comfortable coming. If there is a natural disaster, the congregation can conduct relief work. Why do some church buildings cost only $10,000 while others cost $40,000? Multiple factors affect the cost of a church building, one of which is the size of the structure.  Some of the congregations that have received church buildings have, by God's grace, quickly outgrown their structure and have needed to build additions. In anticipation of this and to save on the cost of renovation, our field partners started constructing some church buildings to seat up to 500 people. Other church buildings, especially in smaller villages, do not need to hold as many people. Construction expenses—the costs of materials, labor and land, if it isn't donated—also vary, depending on the region. Our aim is to use resources as effectively as possible, according to each congregation’s individual need, to construct church buildings with quality and with an appearance that glorifies Christ. Believers sacrifice to contribute to the church building. In many cases, a believer in the church will donate the land for the church building, and other believers may donate materials. Congregations often labor alongside the construction workers to help prepare the land and build the church. In areas where non-Christian groups don't want church buildings to be constructed, the pastor or believers may even spend nights keeping watch over the site. Store up treasures in heaven by wisely stewarding the resources God has given you now. 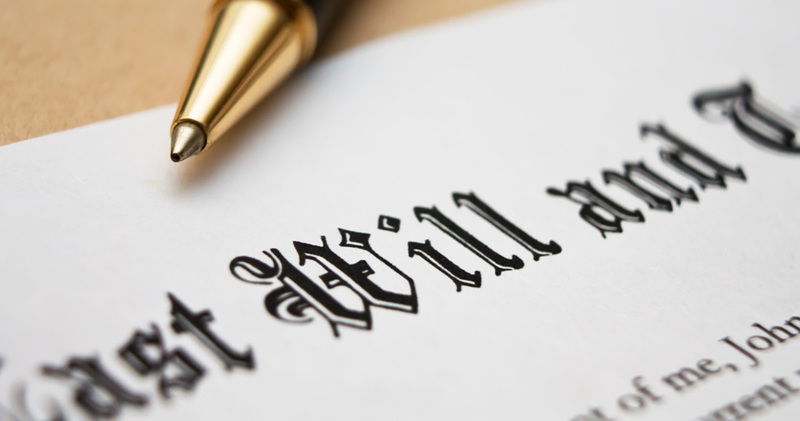 Include a bequest to GFA in your will or trust, or name GFA as a beneficiary of your retirement plan, investment or bank account, or life insurance policy.